Afristay Travel Blog – Page 2 – Discover more. Find your dream places to stay. 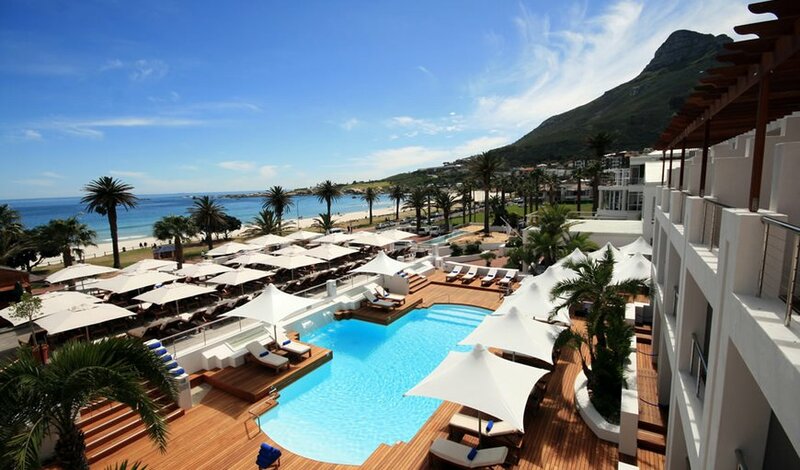 Top Luxury Atlantic Seaboard Stays. One of Cape Town’s most luxurious corners, the Atlantic Seaboard is brimming with beach bungalows, five star guesthouses and opulent villas for families and friends to enjoy, especially during the festive season. 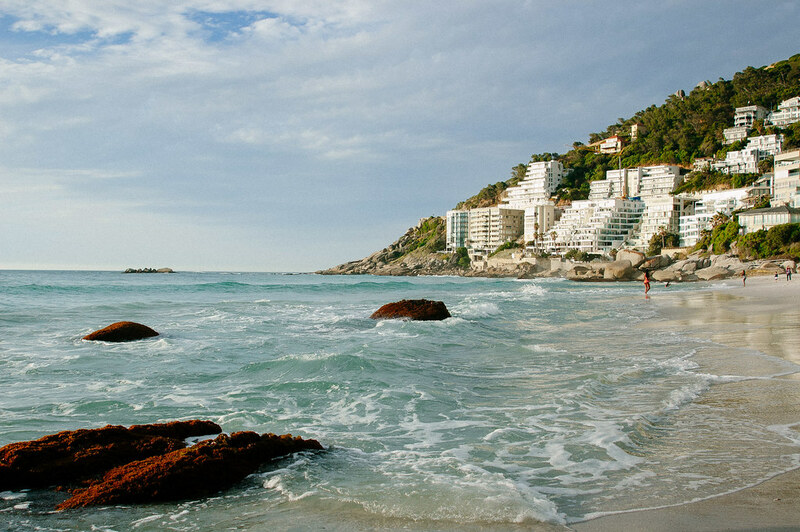 The areas of Camps Bay, Clifton and Llandudno unveil their best bits in South Africa’s summer and coax visitors to their beaches, coves, pools, restaurants and bars. 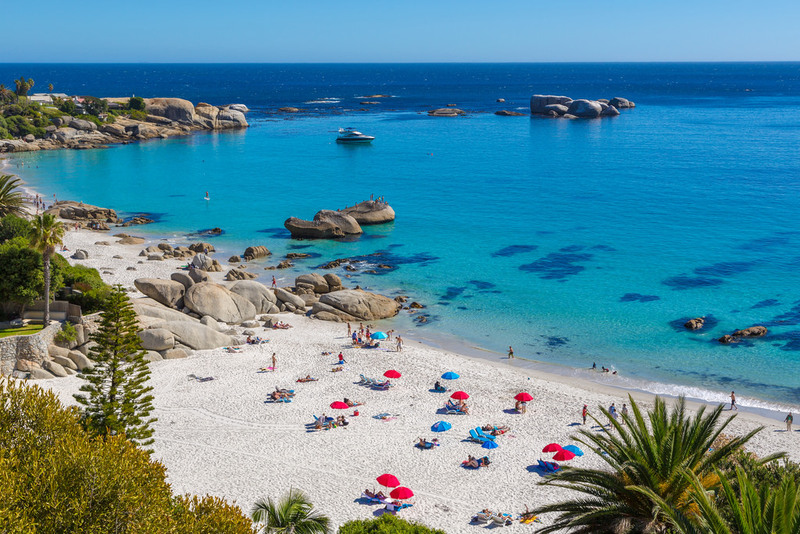 Find shade beneath your umbrella on Camps Bay beach, have a sunset picnic on Llandudno and tan to your heart’s delight on one of the four clifton beaches. Llandudno is a residential area cascading down the slopes of the mountain and boasts some of the best views in the world. All activities here are centered around the beach so if you’re looking to stay here; you can look forward to morning beach walks and swims, surfing ( if you’re fairly proficient) and sunset picnics. This luxurious 6-bedroom establishment will leave you breathless with its unique design and outstanding sea views from all angles.The house is divided into three levels and present a glimpse of the beautiful vast ocean from all angles. There is a large dining and lounge area on the middle level leading to the pool deck with spectacular sea views, sun loungers and couches where you can take in the marvelous sunsets. Choose to take a dip in the pool, order a cocktail from the friendly butler on-site and just soak up the sun on our wooden decks outside. When those hot summer days really hit, you can level up your aircon in your suite and help yourself to a refreshing drink from your mini-bar. Book your stay at the Soul on Llandudno. Photo Credit: Soul on Llandudno. On any given day, the ‘Miami’ of Cape Town is bustling with beachgoers, outdoor yoga enthusiasts, shoppers, hungry tourists and families. The Atlantic ocean yields some icy water which can also get quite rough here, so if you prefer calmer waters or you have young kids, visit the tidal pool to the left of the beach. In season there are lifeguards on the main beach and there are often umbrellas and loungers available for hire. 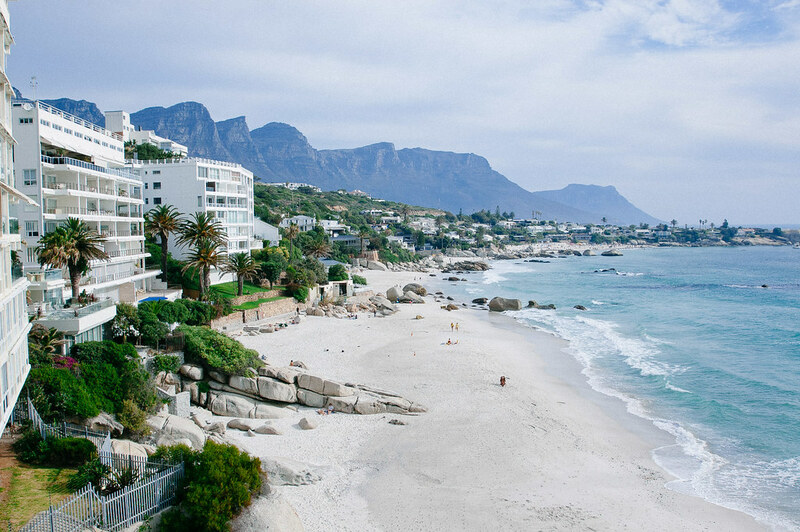 With the majestic Twelve Apostle mountain range as a backdrop and the Atlantic Ocean less than a minutes walk away, The Bay Hotel boasts an unrivalled beachfront location in Camps Bay. Start your day with breakfast at Tides restaurant then retreat to one of the 4 hotel pools, followed by a spa treatment , for a day of rest and relaxation. Alternatively, if a more adventurous stay is what you seek, book a tour or activity and go explore Cape Town and its surrounds.As the day draws to an end, secure your seat at Sandy B or Caamil’s Bar for a celebratory drink as the sun disappears over the Atlantic Ocean. For a few suggestions of what to do during your Camps Bay Stay, check out our list of Top 10 Activities in Camps Bay. Book your stay at the Bay Hotel now. 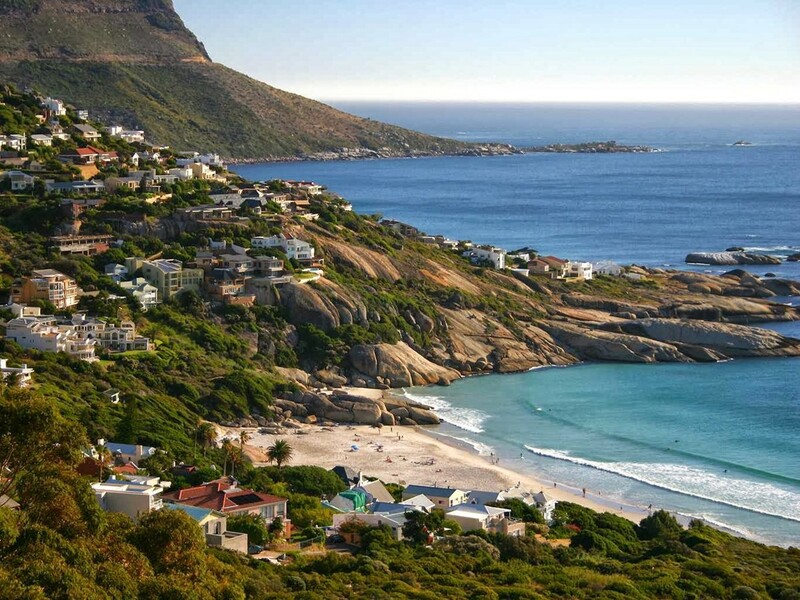 Clifon, its four beaches and surrounds are amongst some of the most desired properties in the Mother City. You can choose from an array of apartments with incredible views or rent a bungalow right on the beach. These beaches are a favourite amongst tourists and locals and sun worshipers tend to bask out here for an entire day armed only with tanning oil and beach games. Be mindful that the sun is very harsh in South Africa so apply sunscreen regularly and make sure you bring some share with you. At Bungalow 52 you can sit back and enjoy the serenity of a Clifton sunset while the waves quietly roll out at your feet. It’ll soon be crystal clear why this villa urges guests to frequently make return visits. 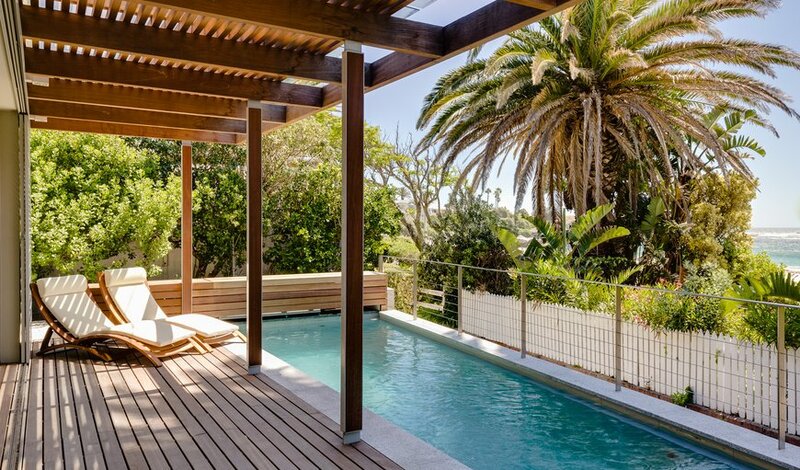 This four bedroom bungalow is situated right on the best beach in Cape Town; Clifton 4th Beach. This beach is protected from the wind and said to have a similar vibe to that as St. Barts. Relaxed, with plenty of beach action to choose from– paddle boarding, sea-kayaking or sun worshipping. Book your Bungalow 52 Stay for this summer. 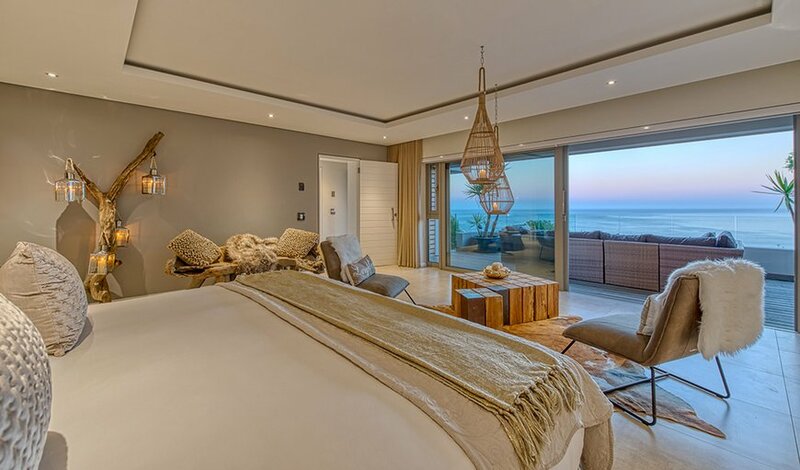 Author LaurenPosted on December 20, 2018 December 21, 2018 Categories The best of South AfricaTags accommodation, atlantic seaboard, camps bay, clifton, llandudno, luxuryLeave a comment on Top Luxury Atlantic Seaboard Stays. Like the rest of Durban, Durban Central offers locals and visitors alike a host of fun, educational and interesting activities to enjoy. Whether you wish to journey into the past, while away the hours with a fun shopping trip or simply head out into the fresh air, Durban Central has you covered. This museum offers some telling reminders about a notable time in South Africa’s most bitter past: the Apartheid Era. It is an important place for all to visit and hosts a number of permanent and temporary exhibits. 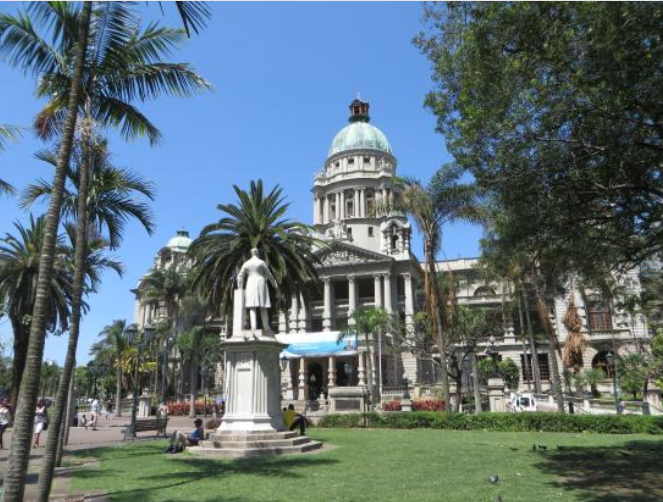 Here, in this former Native Administration Department, you can glimpse the history of Durban’s residents from a range of personal perspectives. Note: Entry to the KwaMuhle Museum is free. Address: KwaMuhle Museum, 130 Bram Fischer Road, Durban Central, Durban, KwaZulu-Natal, South Africa. 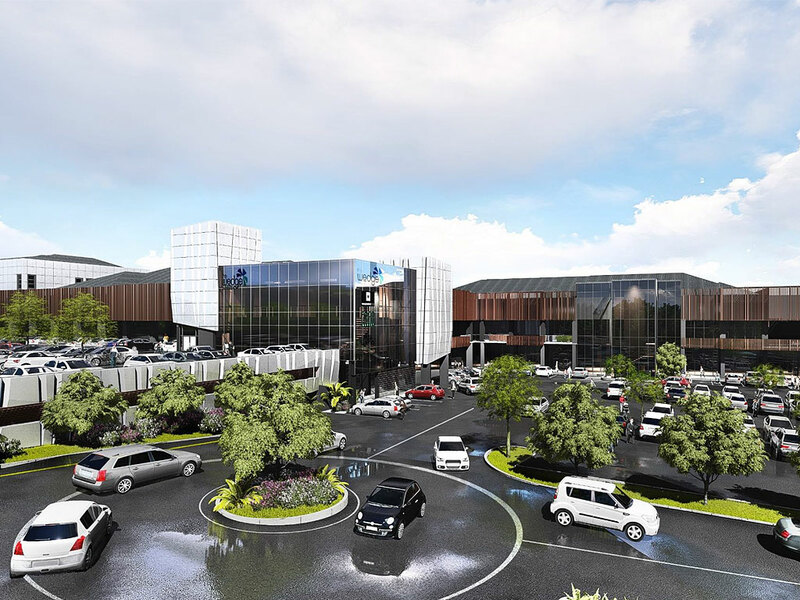 Located opposite to and managed by Durban’s ICC, the Durban Exhibition Centre is a very popular, multi-purpose venue, which offers a wide range of excellent, affordable venue options and shows. It is ideal for hosting exhibits, conferences, weddings and so much more – and when one of these is on, it is also naturally a great place to visit! Annual favourites on Durban’s event calendar include the likes of: House and Garden Show and Decorex. Keep an eye out for what’s being showcased throughout the year – and be sure to bear it in mind for all your event planning too! Address: Durban Exhibition Centre, 11 Walnut Road, Durban Central, Durban, KwaZulu-Natal, South Africa. As one of South Africa’s oldest and most popular museums, it goes without saying that the Durban Natural Science Museum is a must-visit for all those who head to Durban. The museum delves into innovative research and offers important conservation and education programmes. What’s more, its galleries feature some astounding exhibits, including the Elephant Bird (hailed as the largest bird to ever exist on earth), an almost life-sized T-rex model and a 100-year-old Dodo skeleton. Entry to the museum is free – and as one of the most utilised science museums in all of Africa, it is definitely an unmissable experience for the whole family! Address: Durban Natural Science Museum, 1 City Hall, 234 Anton Lembede Street, Durban Central, Durban, KwaZulu-Natal, South Africa. 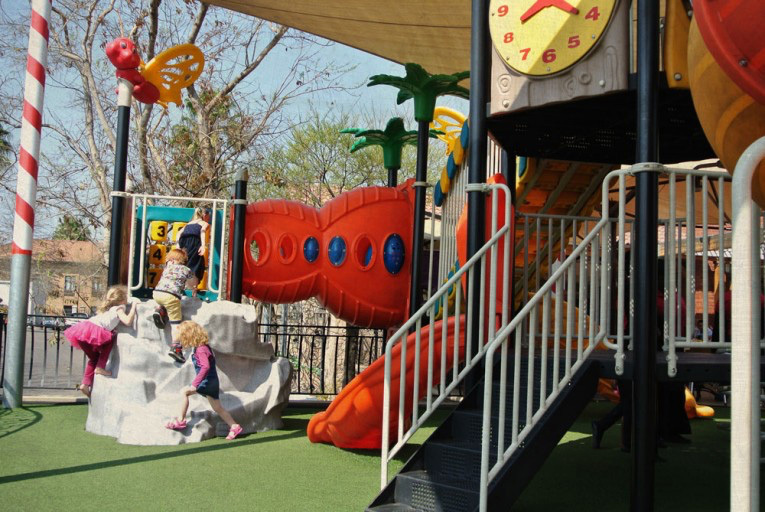 If you are craving some fun in the sun, Gugu Dlamini Park is the place for you. It’s the perfect spot to head for a picnic with friends and family and is ideal for nature lovers of all ages. 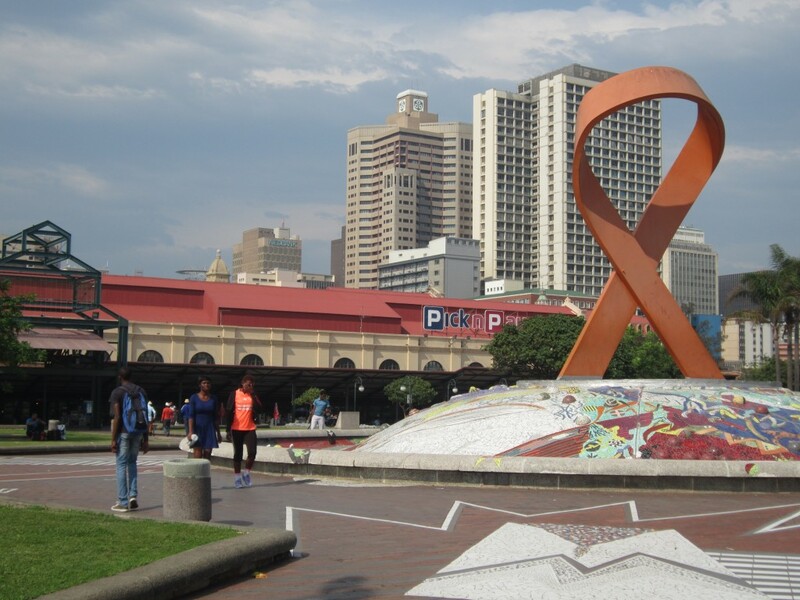 Importantly, the park pays homage to Gugu Dlamini, an HIV Aids victim who was beaten to death for revealing her positive status… So, needless to say, it is an important reminder to us all to not only honour her bravery – but also to be mindful of our own health and know our status, too. Address: Gugu Dlamini Park, Samora Machel Street, Durban Central, Durban, KwaZulu-Natal, South Africa. 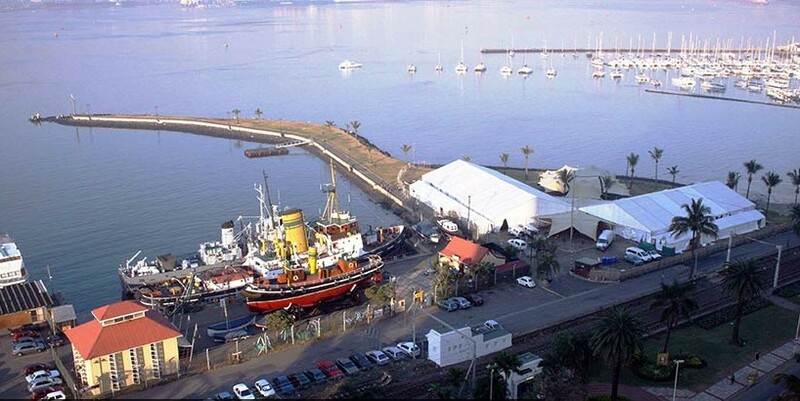 Set just off from the beautiful, historic Durban Harbour, the Port Natal Maritime Museum offers wonderful insights into the influence that Durban’s maritime-rich culture has had on local city life. The museum contains incredible stories of impressive sea voyages, daring or romantic tales and even some floating vessel attractions to boot! 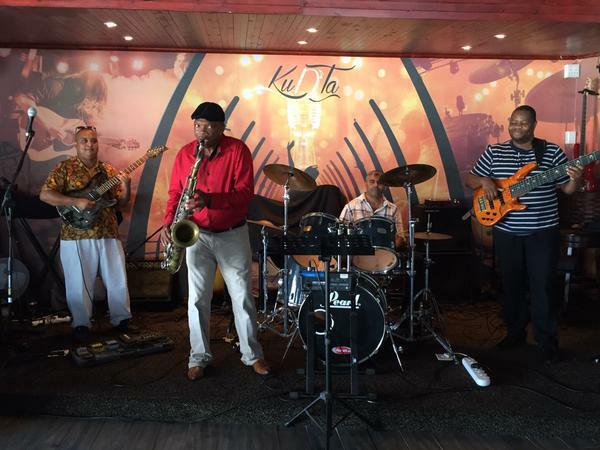 Be sure to check out this fun and interesting museum – especially if you are in and around Durban Harbour! Address: Port Natal Maritime Museum, Bay end of Samora Machel Street, Durban Central, Durban, KwaZulu-Natal, South Africa. This fascinating, living archival museum holds within its walls some 3 000 embroidered cloths and personal stories from women who have lived around South Africa. The museum offers some interesting events, programmes and archives for the learned – or simply those who are interested – to immerse themselves in. Many indigenous languages (translated into English) are represented here, as the memory of these varied, diverse women is kept alive and well. If you are keen to experience a different kind of museum, this is as good as any place to start with. Address: Voices of Women Museum, 168 Palmer Street, Durban Central, Durban, KwaZulu-Natal, South Africa. This market is a rich and immersive shopping experience for all to enjoy. Here, one can browse over 200 stalls, with each more varied and interesting than the last! 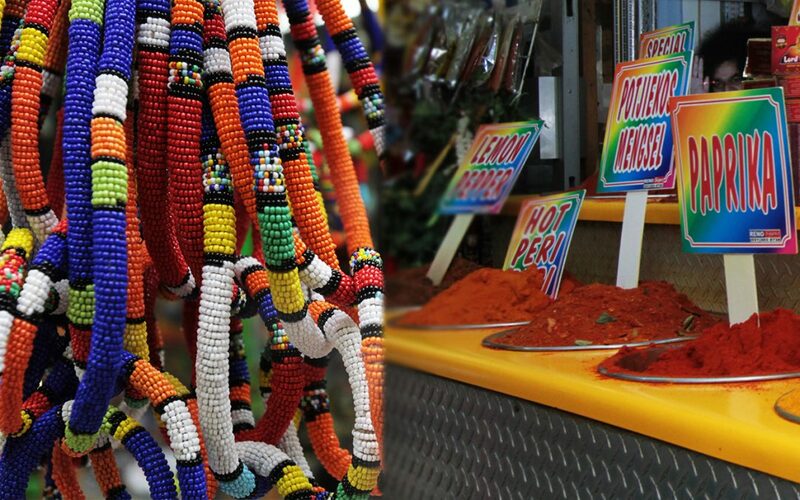 This open-air market – first opened in the 1870s – is a wonderfully rewarding way to experience the sights, sounds, scents and flavours of Durban, as you browse saris, exotic spices, arts and crafts, beaded goods, seafood, fresh produce and so, so much more! The Victoria Street Market is a fun and interesting way to spend a few hours in Durban Central – and it’s ideal for both tourists and locals to enjoy. Note: The market is open Monday – Friday, 08:00 am – 17:00 pm; Saturdays from 08:00 am – 16:00 pm; and on Sundays from 09:00 am – 15:00 pm. Address: Victoria Street Market, Corner of Queen and Victoria Streets, Durban Central, Durban, KwaZulu-Natal, South Africa. These are just some of the great attractions you can enjoy exploring and visiting in Durban Central! 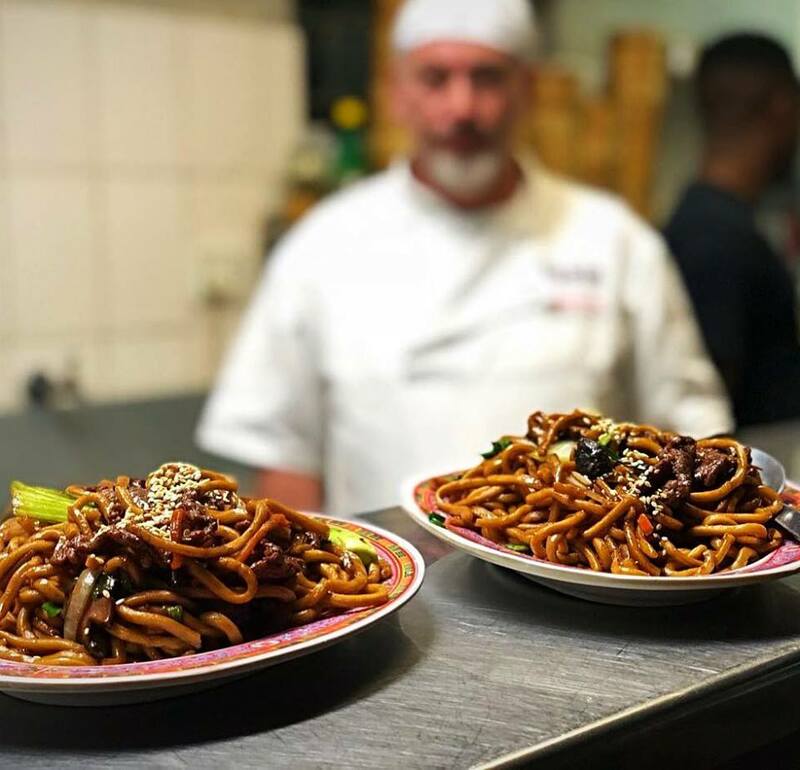 Morningside – a bustling commercial and residential suburb of Johannesburg – has some surprisingly quality restaurants in its midst. 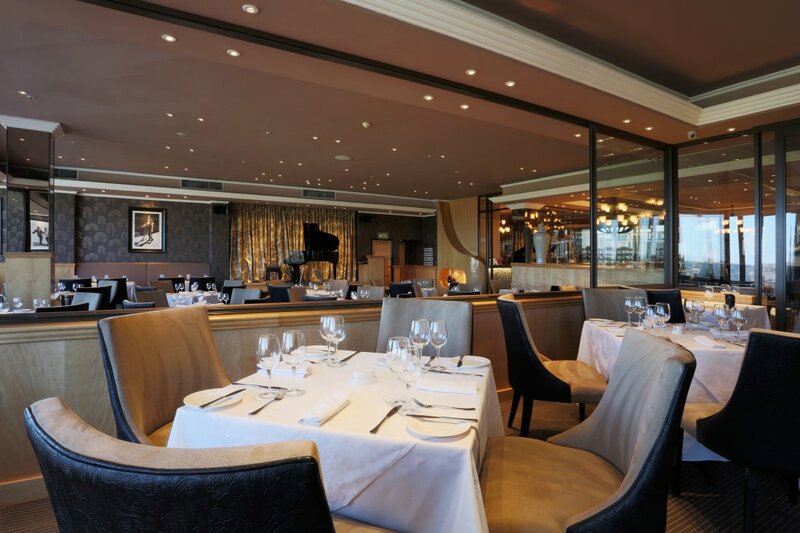 Situated within the trendy Morningside Shopping Centre, one finds the oh-so-suave Signature Restaurant. 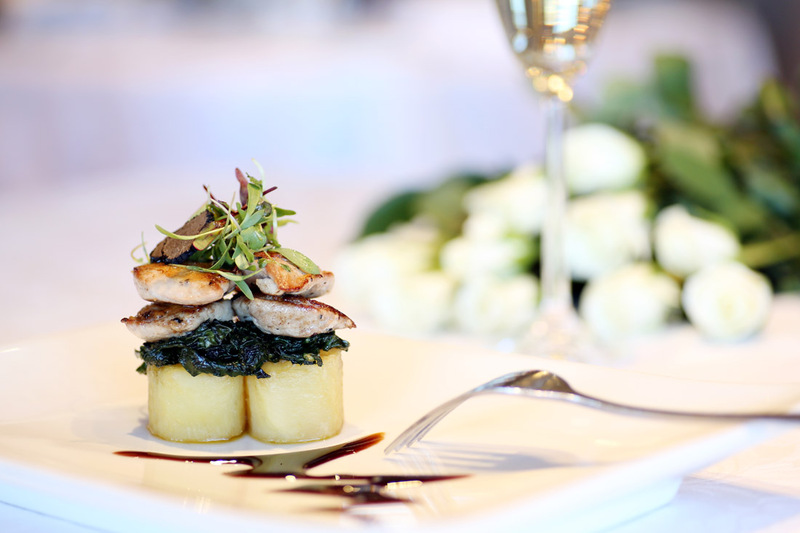 This elegant fine dining establishment offers memorable food and wine alike. Their menu incorporates ‘Signature dishes’, as they serve up a truly incredible dining experience in absolutely stunning, luxurious surroundings. 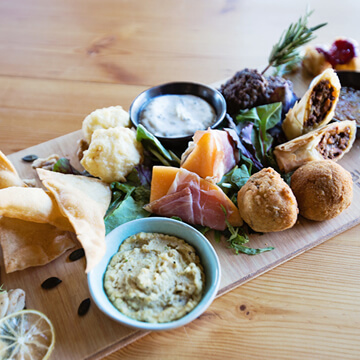 In particular, dishes like Signature Greek Salad, Monk fish (with seafood risotto) and Curry lamb shank stand out… But, suffice to say, their extensive food and wine menus offer something to impress every palate! 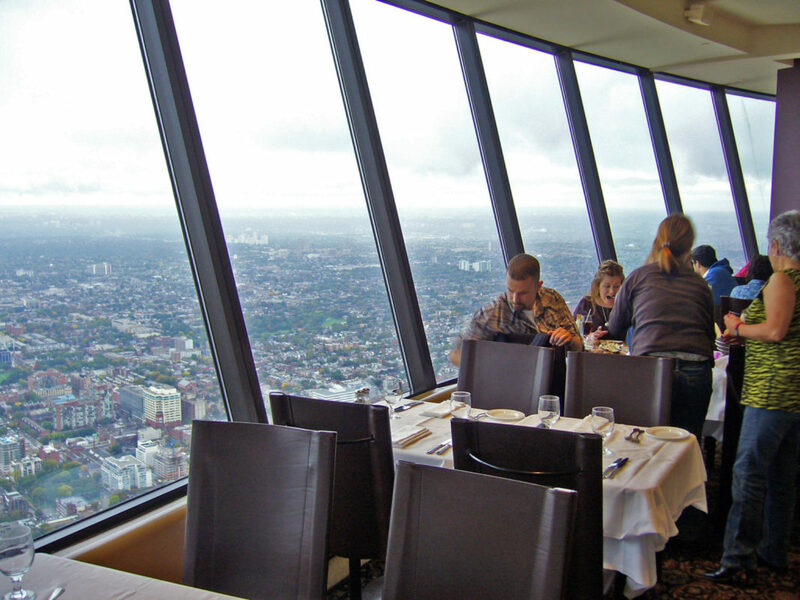 Be sure to book (at least a week in advance) to enjoy a truly wonderful experience at Signature Restaurant – you won’t regret it! Address: Signature Restaurant, Morningside Shopping Centre, Shop U13, Corner of Rivonia and Outspan Roads, Sandton, Johannesburg, Gauteng, South Africa. Stefano – a former engineer – and Marina Mas are the brains and heart behind this vibrant Italian restaurant. With stylish, yet minimalist decor, warm hospitality and, above all else, a passion for food and customers – this husband-and-wife team have created a truly unique space within Morningside Shopping Centre. If you are craving authentic, classic Italian food, enhanced by excellent wines… look no further than this beautiful, contemporary eatery! 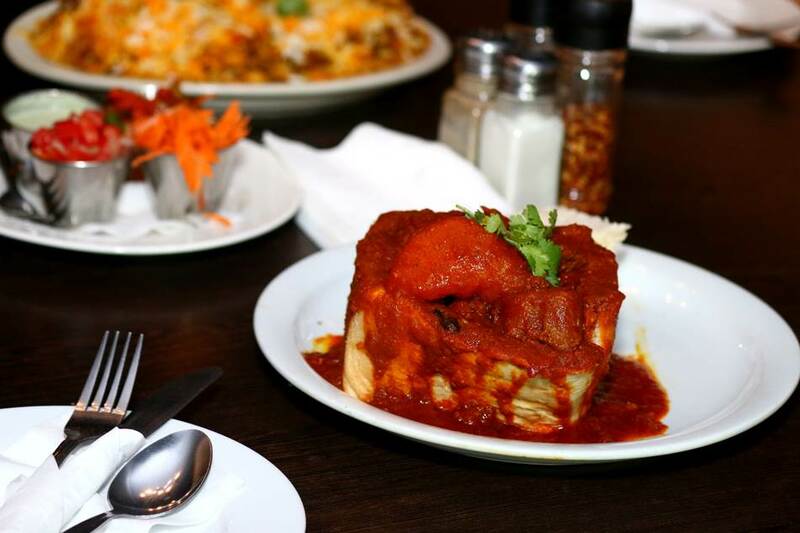 Address: Pomodoro Ristorante, Morningside Shopping Centre, Shop U36, Corner of Rivonia and Outspan Roads, Sandton, Johannesburg, Gauteng, South Africa. At Ri’Stretto Al Fresco Cucina, cuisine and play meet. This means, it is one for the whole family – especially the kiddies! 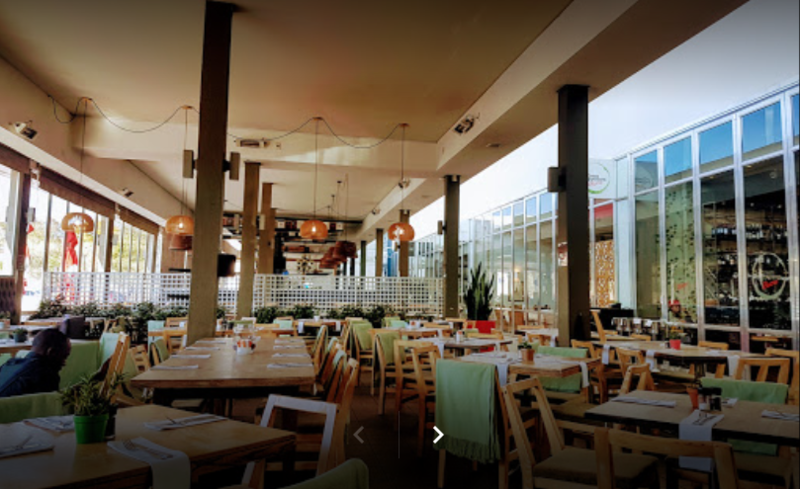 With a branch situated in both Morningside and Midrand, this popular eatery offers guests delicious food (off a great menu), a relaxing venue and a truly winning restaurant atmosphere to boot! Not only do they have some excellent options but Ri’Stretto also runs some great specials, like the Cake and Cappuccino deal for R50 (available seven days a week) – or the Monday Kids’ Special, which grants any free meal off the kiddies’ menu per child attending with an adult. For those after a fun, family-friendly restaurant in Morningside, head to Ri’Stretto! 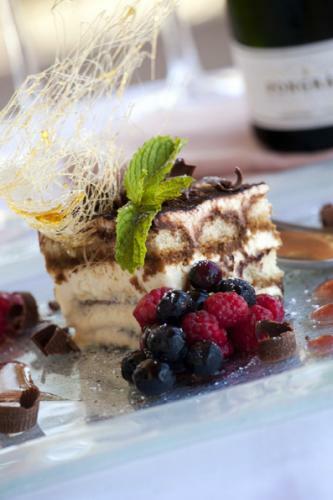 Address: Ri’Stretto Al Fresco Cucina, Cullinan Cl and Rivonia Road, Morningside, Johannesburg, Gauteng, South Africa. 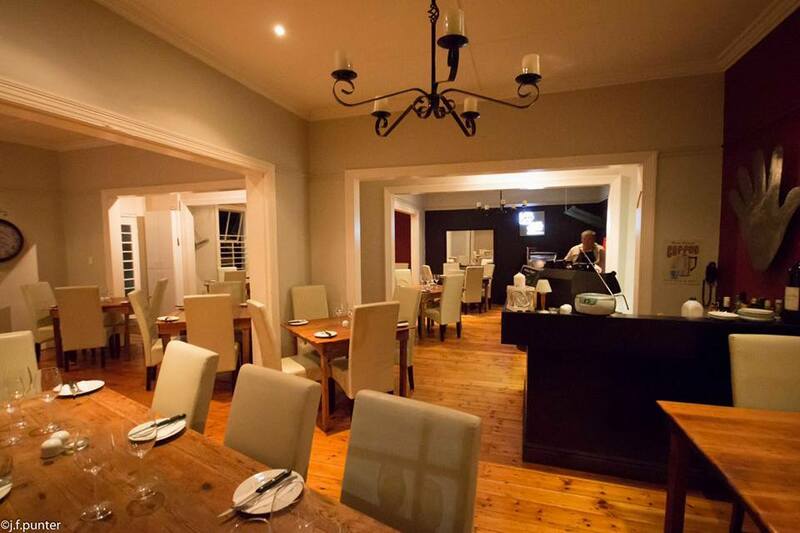 Located within Morningside Shopping Centre, this casual, contemporary bistro is a favourite among locals. 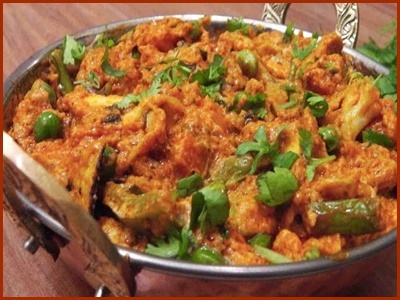 They have an extensive and varied menu, complemented by good service, fine wines and outstanding food presentation. If you are looking for an elegant and truly solid, all-round dining experience, be sure to try out The Green Peppercorn Bistro as soon as possible! Address: The Green Peppercorn Bistro, Morningside Shopping Centre, Shop U47, Corner of Rivonia and Outspan Roads, Sandton, Johannesburg, Gauteng, South Africa. Known for its excellent service, great food and affordable prices, Love Fish is a lovely Meditteranean-themed restaurant located within Morningside Shopping Centre. 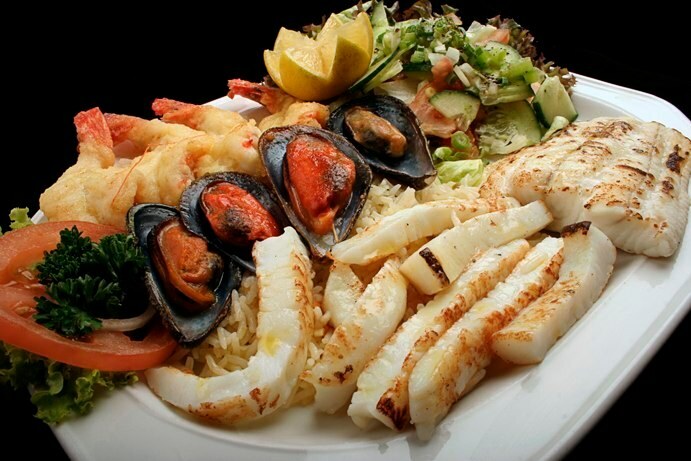 They offer a good wine selection, great kingklip and some good sushi too… So visit Love Fish for a taste of the ocean and a warm atmosphere to remember! Address: Love Fish, Morningside Shopping Centre, U27, Corner of Rivonia and Outspan Roads, Sandton, Johannesburg, Gauteng, South Africa. 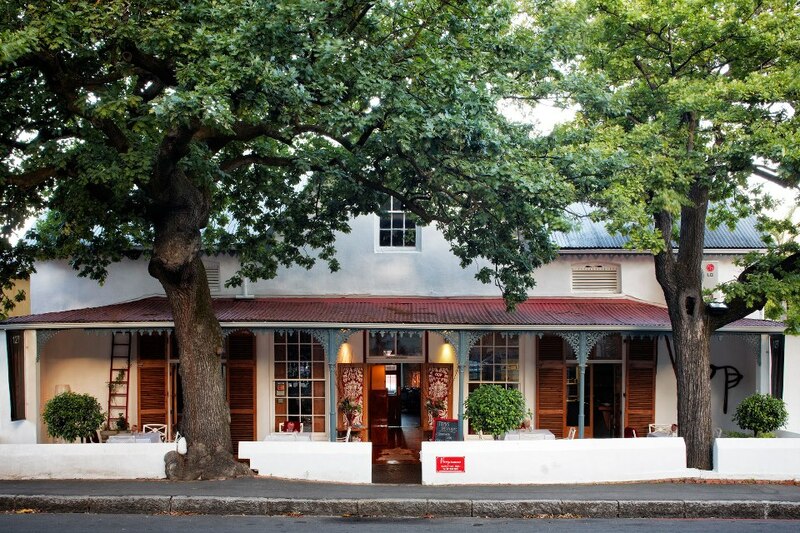 Next time you are in Joburg, be sure to head to Morningside and try each of these lovely restaurants! Franschhoek is one of the Western Cape’s most beautiful wine-producing valleys. 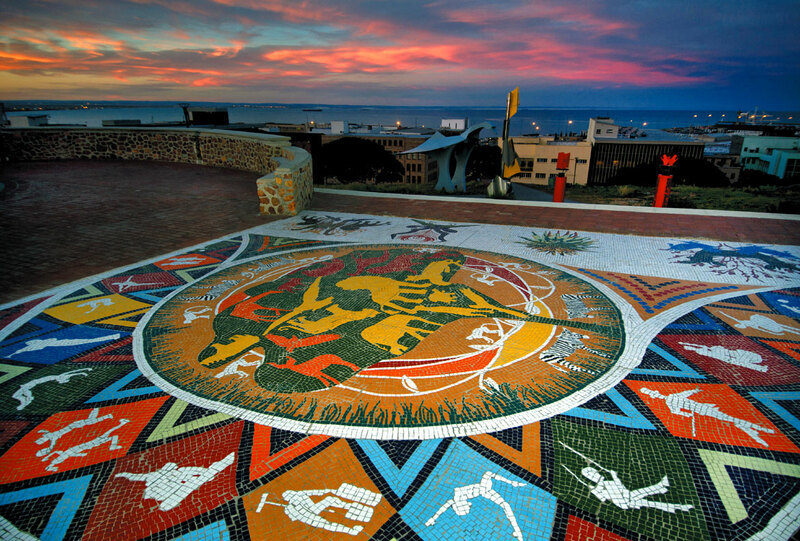 Not only is it famed for its wine estates, restaurants (some of the best in South Africa) and stunning Cape scenery – but it also offers a few select experiences for travellers (and locals) to enjoy. 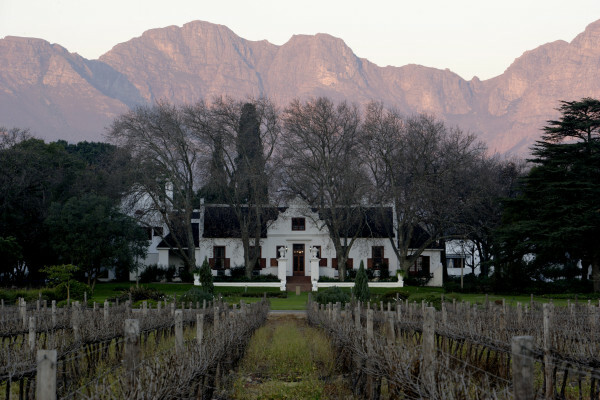 For the wine lovers among us, this Franschhoek-based experience is a must. 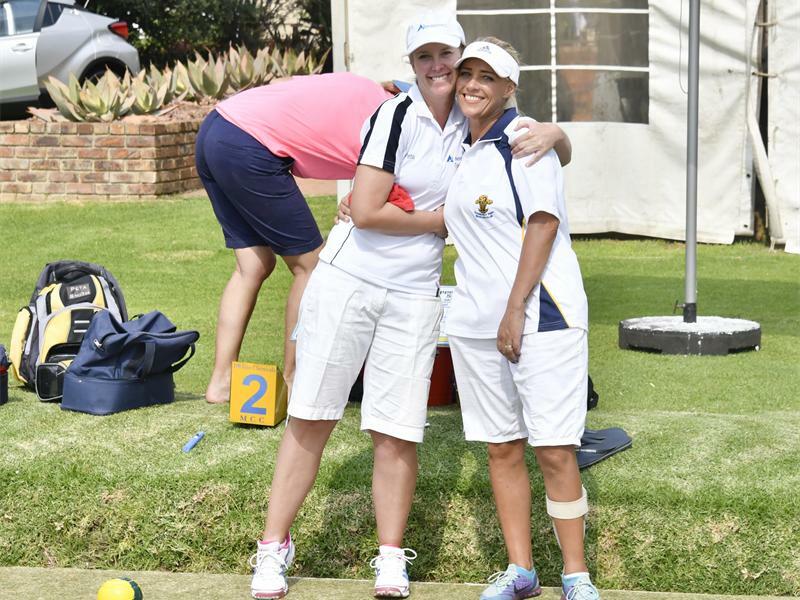 In fact, it might just be one of the most fun things you can do in or outside of Cape Town! This excellent wine-farm-hopping company allows you to choose a specific line (colour coded; there are purple, blue and pink lines- and more besides) that is assigned several wine estates. The best part? You can hop on and hop off at several of your line’s stops! 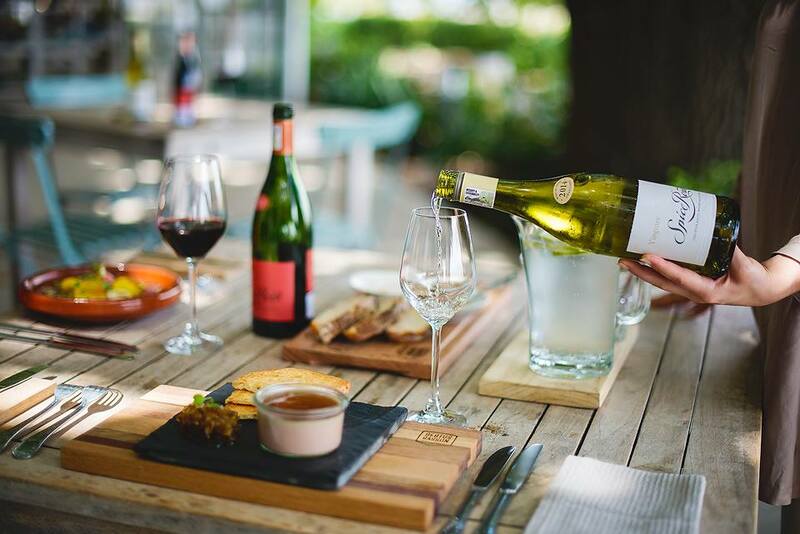 Depending on when you depart, you can easily cover anything from 4-6 wine farms… Although, having said that, it is fun to spend longer than an hour at some estates – particularly if you wish to dine at a restaurant, enjoy a winelands picnic or simply linger longer at a particular place. The trams are wonderful – and there is plenty of sightseeing and fun to be had with this incredible hop-on, hop-off wine tour company! 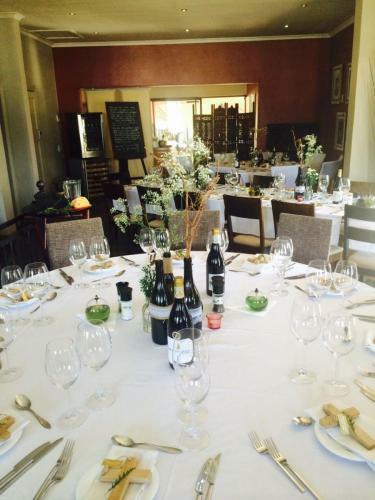 Note: Advance bookings for all extra wine estate restaurants and activities is advised. 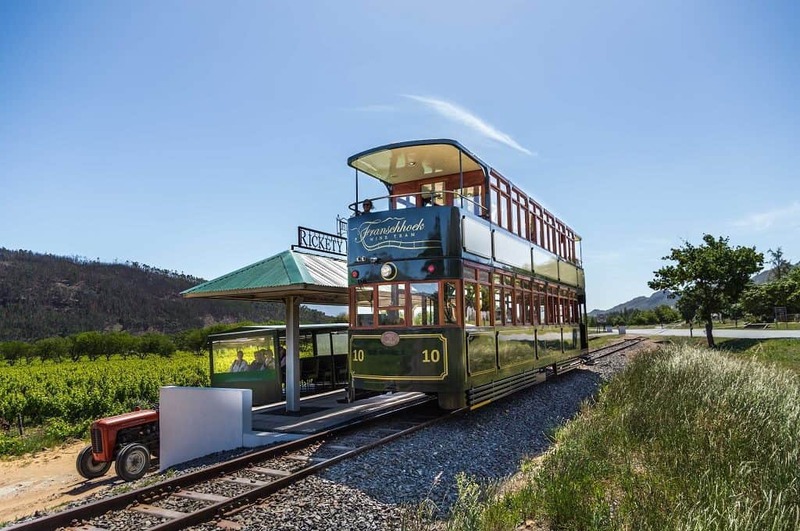 Address: Franschhoek Wine Tram, 32 Huguenot Road, Franschhoek, Western Cape, South Africa. 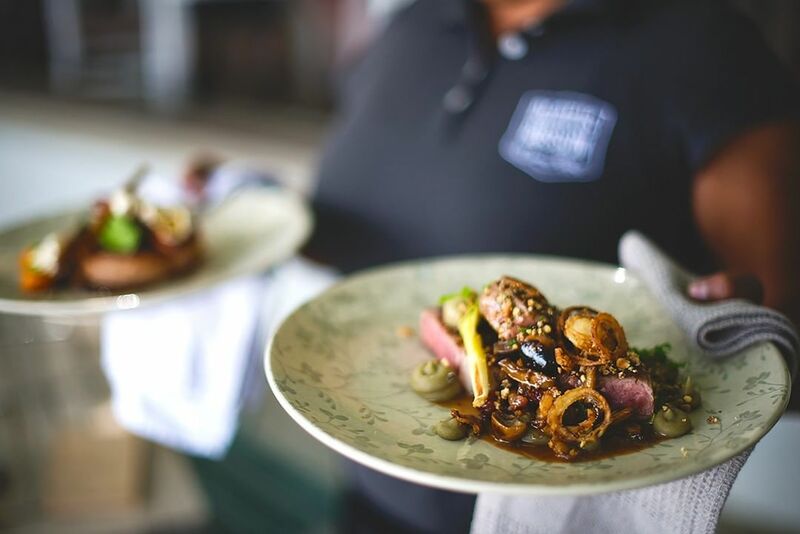 Several of Franschhoek’s most gorgeous wine estates offer some unique and wonderful experiences, especially for foodies. Aside from the wealth of quality restaurants they offer, you can also expect to find some rarer food-themed wine estate activities to enjoy. 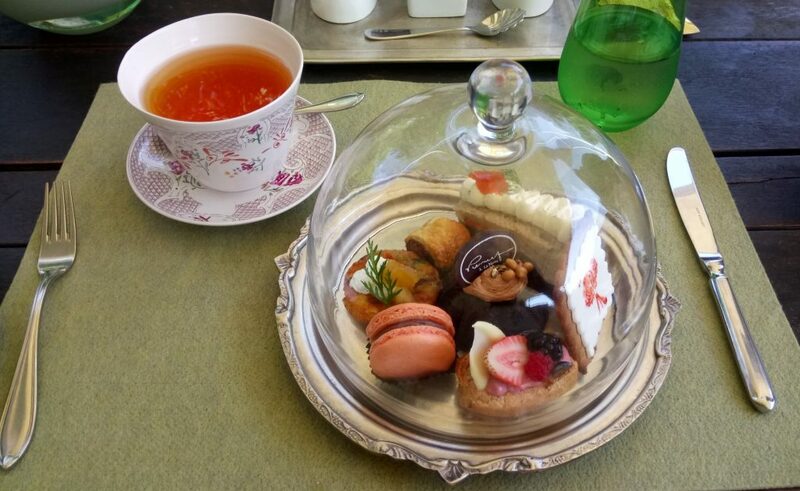 For example, at estates like Le Lude, Antonji Rupert and La Motte, you can experience a delightful winelands high tea. 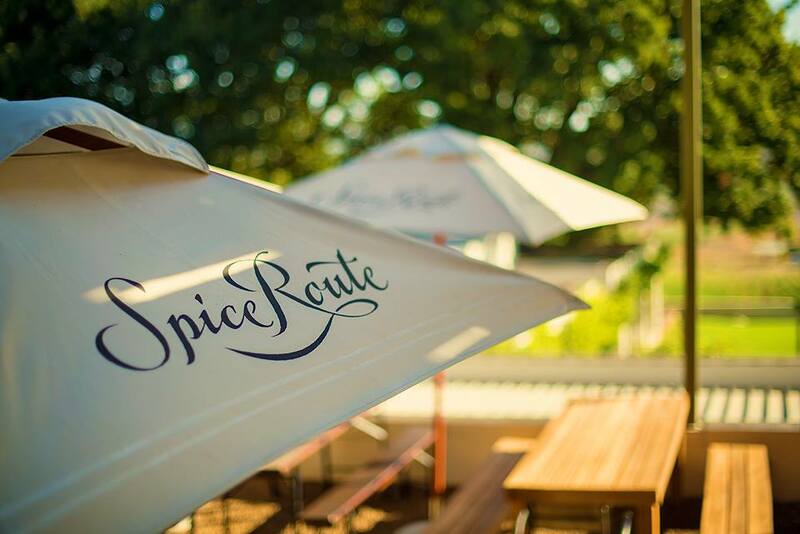 While other estates such as Boschendal, La Bri, Holden Manz and Mont Rochelle (to name a few) have incredible picnics on offer (available during the spring and summer seasons). So go on, spoil yourself – and those you love – with a special picnic or high tea in the Franschhoek Wine Valley… We can assure you it will make your trip even more memorable! Note: Prices vary per estate but advance booking is necessary for both wine farm picnics and high tea experiences. Address: Franschhoek, Western Cape, South Africa. 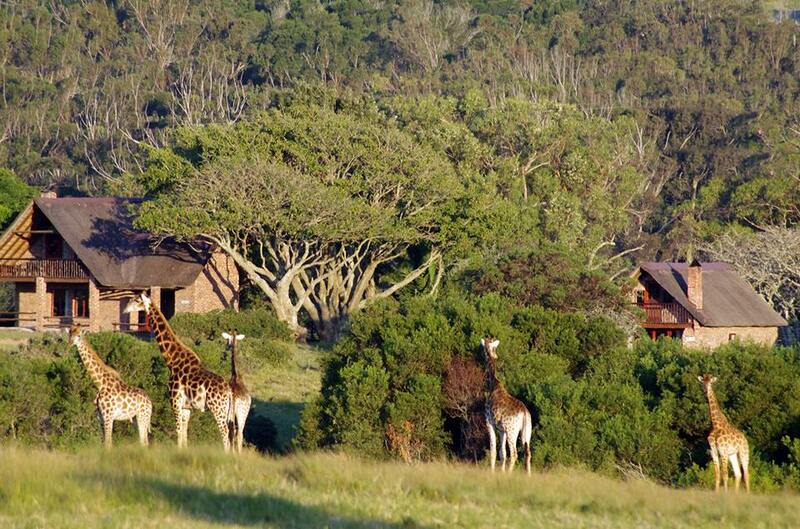 The exquisite Mont Rochelle Nature Reserve is where outdoor enthusiasts from far and wide head for their fresh country air and all-round nature fix. 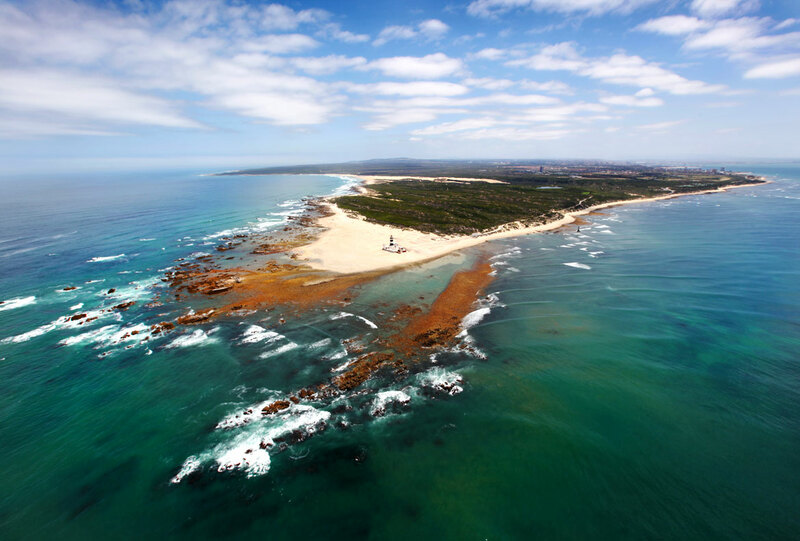 Not only is it a sight for sore eyes, given how it is filled with so much natural flora and fauna – but the reserve also forms part of the Boland Biosphere Reserve, a UNESCO-declared World Heritage Site. This beautiful nature reserve offers a variety of different hiking trails to enjoy. Distances range from +/- 2 km to +/- 11 km (one way) so there is something for everyone to enjoy – depending on their free time, level of fitness and hiking passion. Note: Hiking permits are R50 per person. Please also be advised that drones and dogs are not allowed within the reserve. 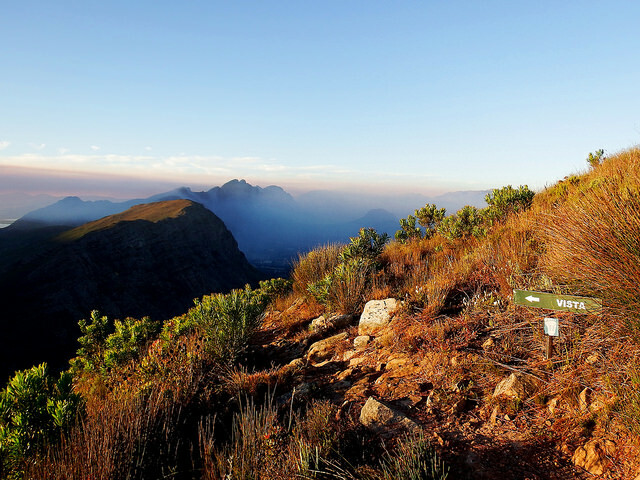 Address: Mont Rochelle Nature Reserve, Franschhoek, Western Cape, South Africa. This immaculately maintained museum provides visitors with a rare opportunity to look back on over 100 years’ worth of fascinating and varied motoring history. Through its incredible collection of motorcycles, vehicles, bicycles and various memorabilia, guests can enjoy viewing the evolution of the automobile. Better still, you can book online to enjoy both the museum and other L’Ormarins and Antonij Rupert Estates, all in one go! 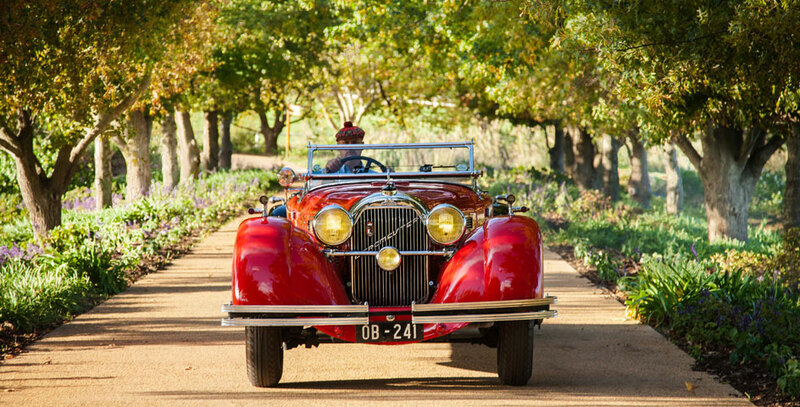 Some things to look forward to include a Antonij Rupert high tea, wine estate tastings and vintage car rides. Note: Advance online booking is recommended. Address: Franschhoek Motor Museum, R45, Franschhoek, Western Cape, South Africa. If you love cycling (and let’s face it, who doesn’t? ), even at leisure, then this one is especially for you. 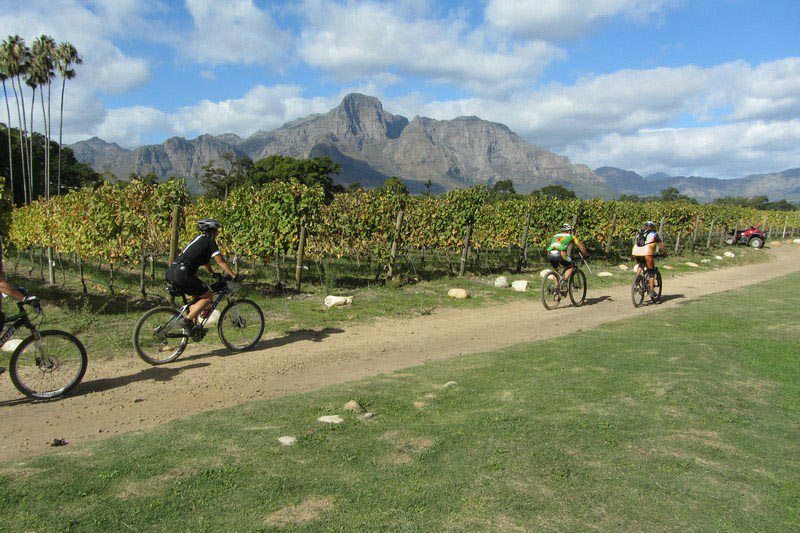 Franschhoek Cycles offers both bicycle rentals and exciting guided tours, which allow you to experience the full beauty of Franschhoek on your own terms. One of their more popular bicycles is the hybrid bicycle, which is perfect for cycling about town and visiting the local wine estates. For families, children three years and up can also get in on the fun thanks to the dedicated kiddies’ bikes. There is also something for the adrenaline junkies, as they have mountain bikes (with front suspension) available too… Additionally, Franschhoek Cycles also caters to corporate- and team building-groups. Gab your helmet – and get those wheels spinning! Note: Franschhoek Cycles provides a helmet with each rental. And, in addition to their rentals and guided tours, they also offer bicycle sales and repairs. Address: Franschhoek Cycles, Main Road 2, Franschhoek, Western Cape, South Africa. So… what are you waiting for? Head out and enjoy each of these five fantastic Franschhoek experiences… they are so worthwhile!